This is a question many people who yearn to know how pray normally ask. Let us delve now into how often you need to pray and aswer the above questions, we trust that the Holy Spirit shall guide us so that at the end of it all, prayer will become part of us. Let us start by looking at this example of a certain man someone. We can call him John..
John at first never wanted anything to deal with Christianity because of the experiences he had before. He always saw Christianity as one of the philosophies that don't work. He always dismissed some of his friends and even friends who were professing to be Christians. One day he was not lucky, he got an accident that almost killed him. He was bedridden for almost a month in the hospital. Those people he dismissed before are the one who came to see him at the hospital and prayed for him. The same prayers that he never wanted to hear before was the one that made him well. The friends and relatives claimed the promise in James 5:14 which says and I quote..Is anyone among you sick? Let them call the elders of the church to pray over them and anoint them with oil in the name of the Lord. And the prayer. Yes the people he dismissed did exactly that and God healed him. When he recovered, he thanked them and asked for forgiveness. 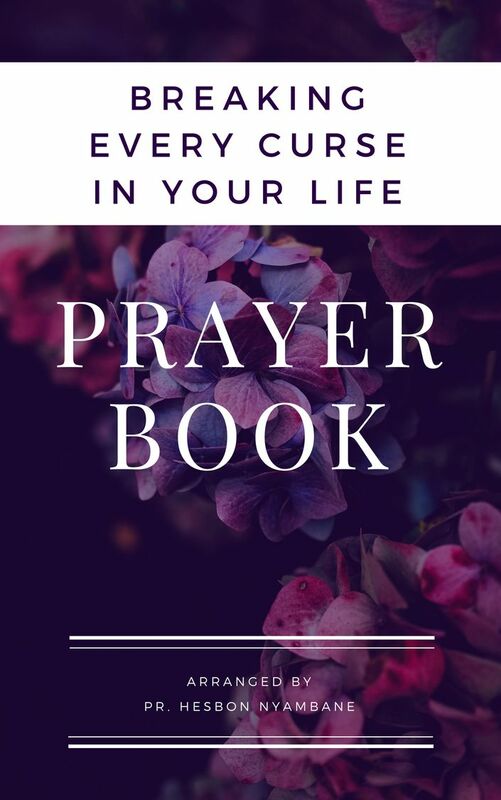 The friends and relatives told him that it is the prayer they offered to God that enabled God to heal him and became curious and wanted to know how to pray too. Now was the opportunity for them to teach him how to pray and his biggest question was. how often should we pray? or how often should he pray to the God who healed him. It is the God of Jesus that healed him. While Jesus was on earth,he dependent on His Father for sustainability. He would often ask Him in prayer for guidance and would always wake up in the morning to pray or to ask His Father for divine guidance through the day. The following verses confirms how often did Jesus pray. From the above how to pray scripture verses we can learn that Jesus who is our role model prayed often. This answers our question, how often should we pray? 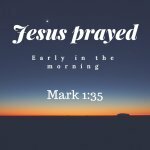 Jesus also encouraged the disciples to pray often. Luke 18:1...Then Jesus told his disciples a parable to show them that they should always pray and not give up. 1 Thessalonians 5:17..Never stop praying. Ephesians 6:18..And pray in the Spirit on all occasions with all kinds of prayers and requests. With this in mind, be alert and always keep on praying for all the Lord's people..
Hope now the question on how often you should pray has been answered and want to wish you all the best as you embark on the journey of praying without ceasing. Also learn about will my prayers be answered. As Christians our role model is Jesus Christ whom while on earth prayed often as we have seen from above verses. It is also good to do the same by praying without ceasing. I know some us might be thinking, does it mean I leave my daily work and spend time to pray. That is not what the bible is saying. 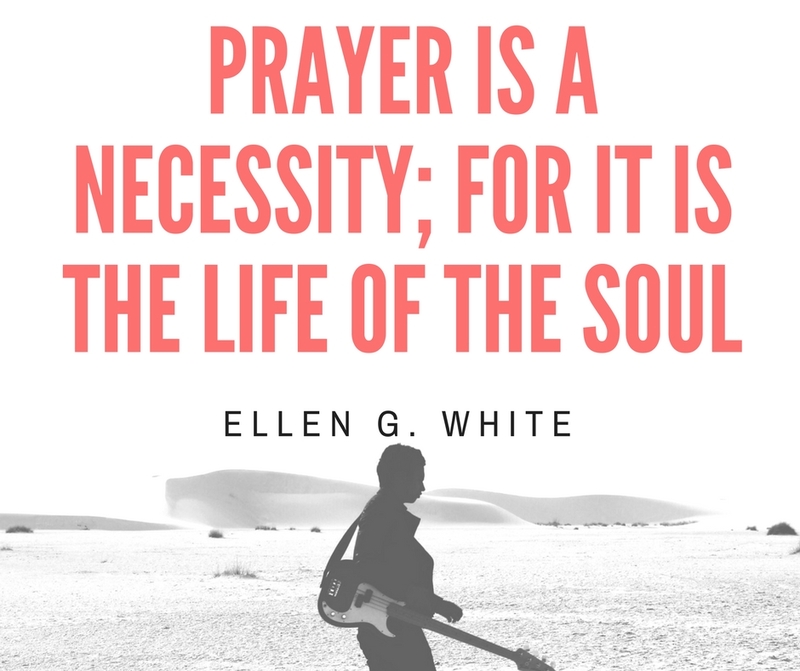 We need to understand that the word prayer as used in the greek language is "Prose" which means towards to and in our case it means facing God or being in His presence. You need to recall that when you are thinking someone and she or he is your priority, you will be thinking of the person even if you are working. Prayer means facing God all the time and thinking of the promises He has given us in the bible.